There are many different types and styles of bicycles. You will need to decide on the type of biking you will be predominantly doing in order to help you narrow down your choices. 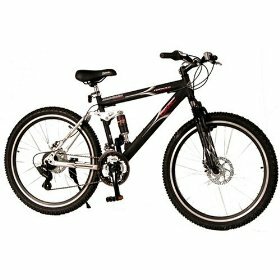 Below are just some of the types of bicycles available on the market today. 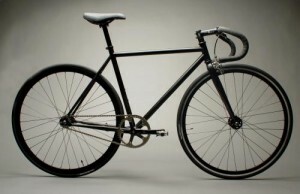 The first bicycle we will mention here are what are considered by some to be comfort bicycles. These are the type used by most weekend recreational bike riders. They usually have a comfortable shock-absorbing seat and shock absorbing front forks and wide pedals. Another type of bike which is a bit more rugged than the comfort bike is a trail bike or light duty mountain bike. These bikes can take a bit more rough stuff than the bikes mentioned above but are not meant for serious mountain biking. Touring bicycles are for those who go long distances and faster than recreational bike riders. These bikes are built for riding on the pavement. They are light weight bikes with more shock absorbency than comfort bikes. Cruiser bikes are heavier than the comfort bikes with fatter tires. They are good for the road, or riding in the sand. A true mountain bike has a stronger frame and components than any other bike as they are intended for off road and rugged terrain. The tires on a mountain bike are knobby and wide for more shock support. The seat and handlebars are positioned to allow for the rider to lean over while maneuvering the bike. Recumbent bicycles are becoming very popular with older riders and those who have some limits in physical ability. The rider reclines while pedaling in a feet forward position. The seat is much more comfortable than on any other bicycle. Recumbent bikes sit low to the ground and have multiple gears. 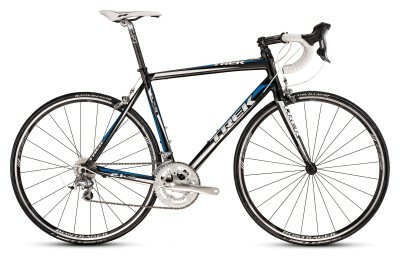 Talk with family and friends who own bikes to get their opinion on what may be the best investment for you. If you don't think that you'll stick with bike riding long term and if you don't plan to do more than weekend riding you don't need to spend a fortune. Visit several bicycles shops and talk with the pro's before making a decision. 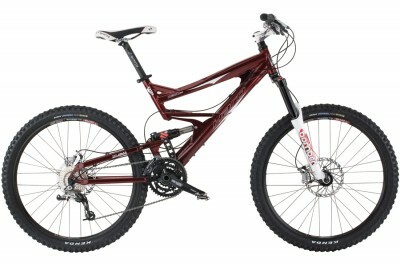 You can get many years of enjoyment if you choose the right bike for you.